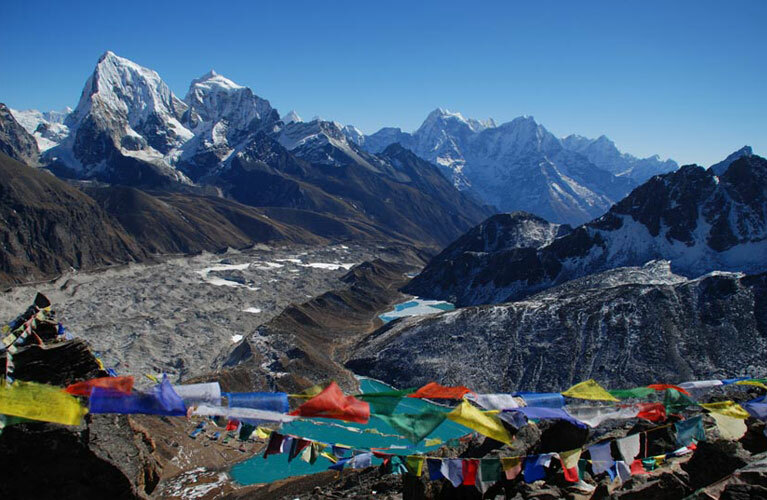 It is the gratification of Everest Base Camp Tour to greet you from the wonderful destination known for trekking and travelling. 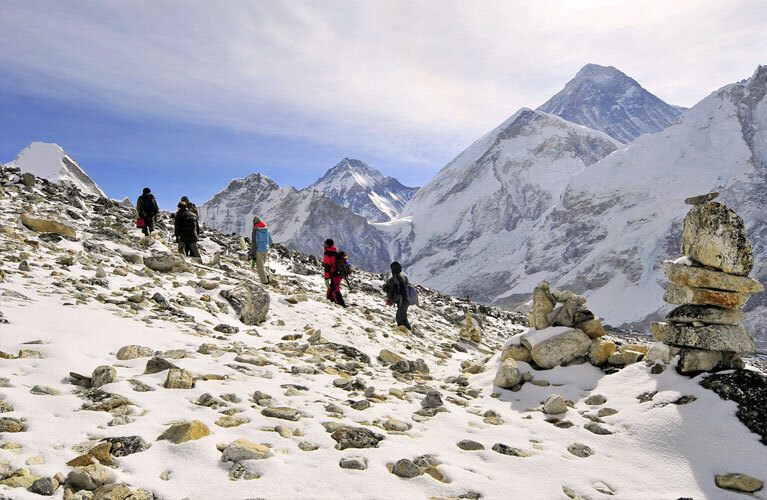 With the presence of sophisticated characteristics of tour and innovative ideas on trekking we would like to promise you that you will unquestionably seize a great understanding of our services. 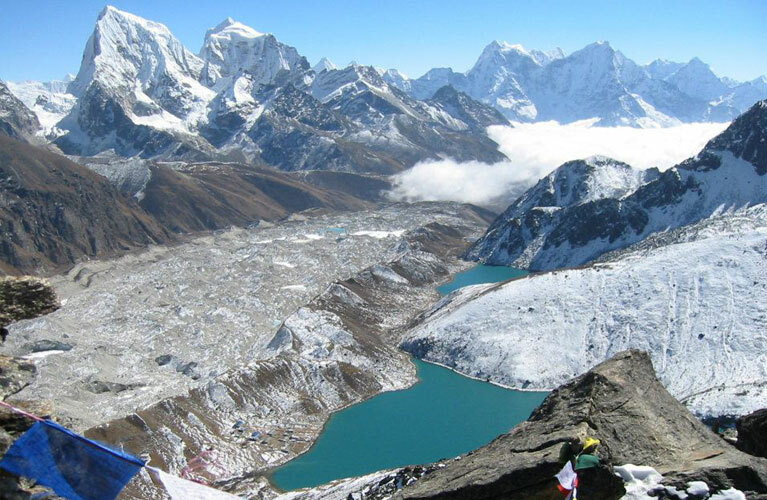 With our experienced and professional team we tender an extensive series of escapade treks and tours in Nepal and we would like to give the fact that we are associated with NMA, TAAN and NTB. 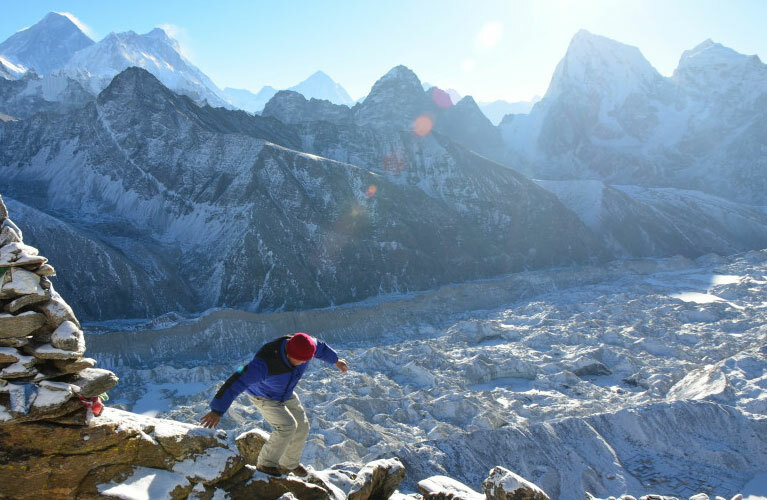 The main agenda in establishing the company is to serve our guests with major concern focusing on wellbeing, protection and travelling around the exclusively diversify society that has been expanded in Nepal, Tibet and India. You will be arrested in the most spectacular natural world and have the benefit from the atmosphere. Tired of your daily routine? There are plenty of places that are worth seeing! Tired of your daily routine? There are plenty of places that are worth seeing! Tired of your daily routine? There are plenty of places that are worth seeing! Tired of your daily routine? There are plenty of places that are worth seeing! Tired of your daily routine? There are plenty of places that are worth seeing!